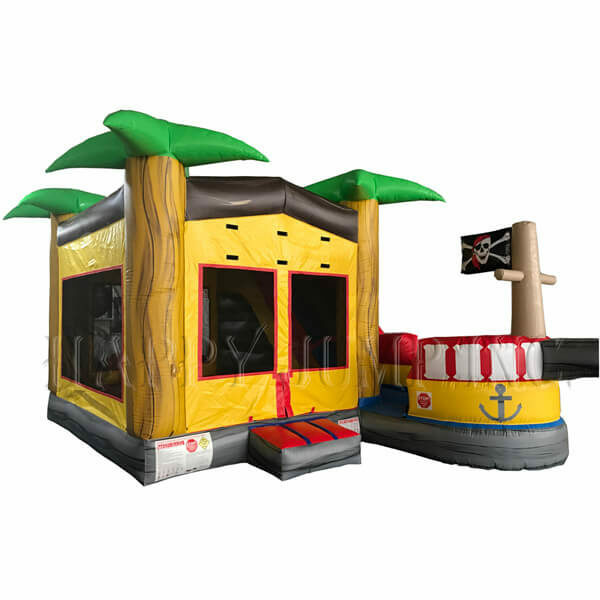 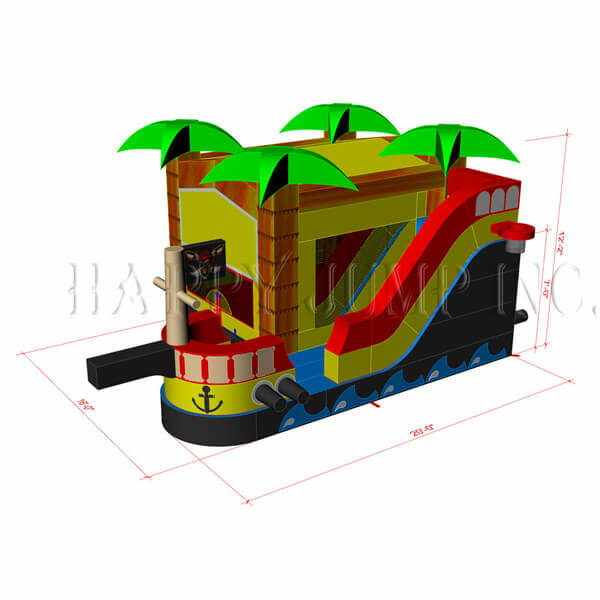 Pirate’s Cove – Rent-All Inc.
Our Pirate’s Cove Inflatable features a bounce area with a slide. 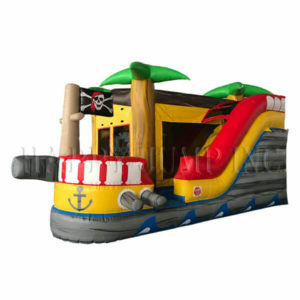 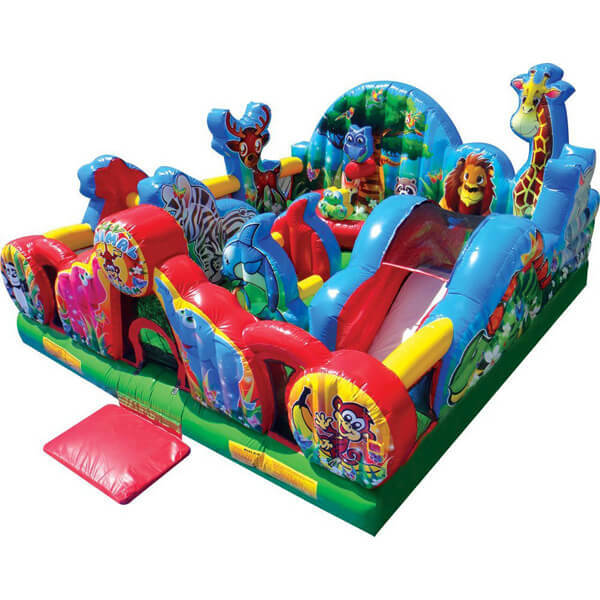 Our Pirate’s Cove Inflatable features a bounce area with a slide. 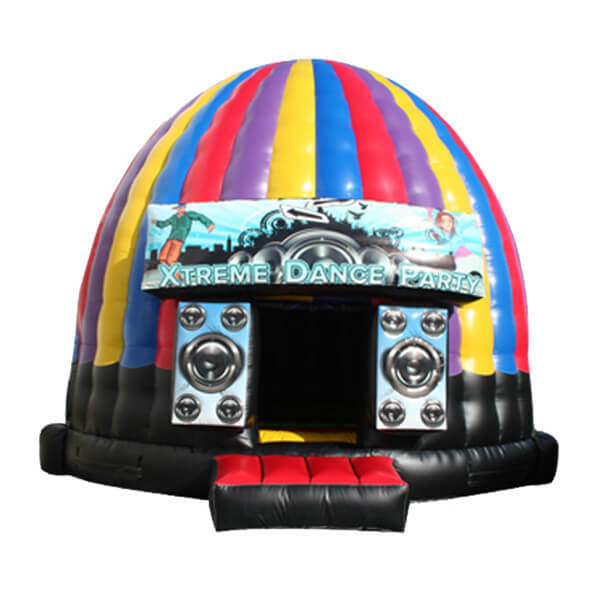 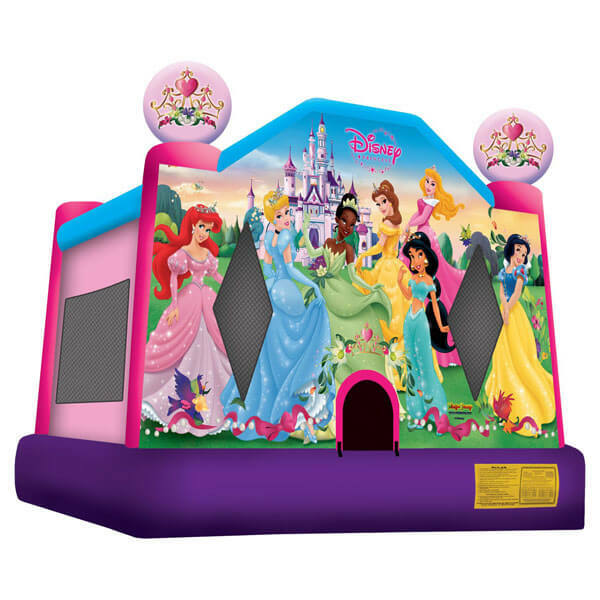 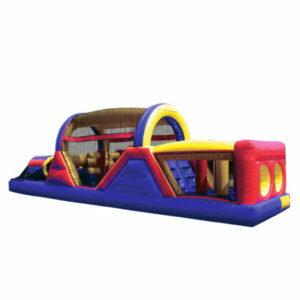 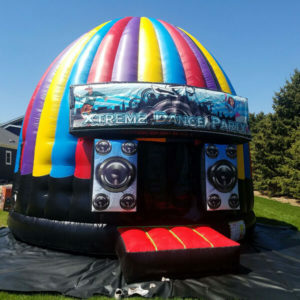 Inflatables are the perfect entertainment for birthday parties or fundraisers!